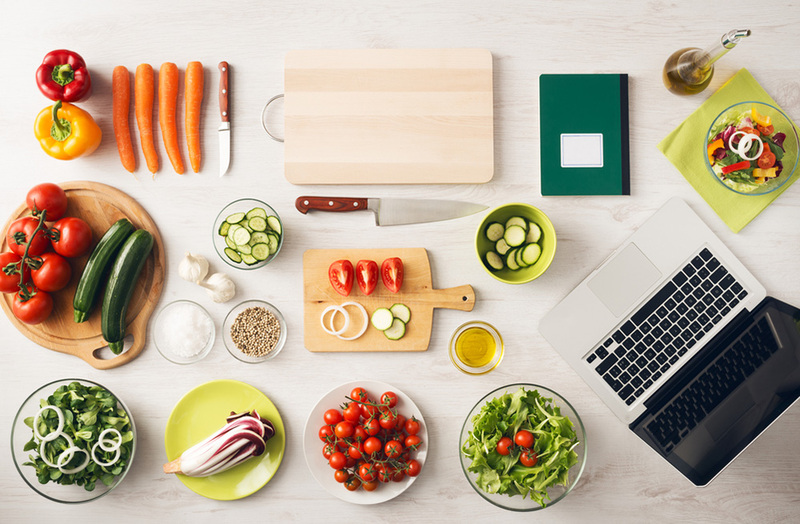 Have you ever been in the middle of making a great meal, only for you to discover that you are missing an ingredient? Unfortunately, that happens to me all the time. 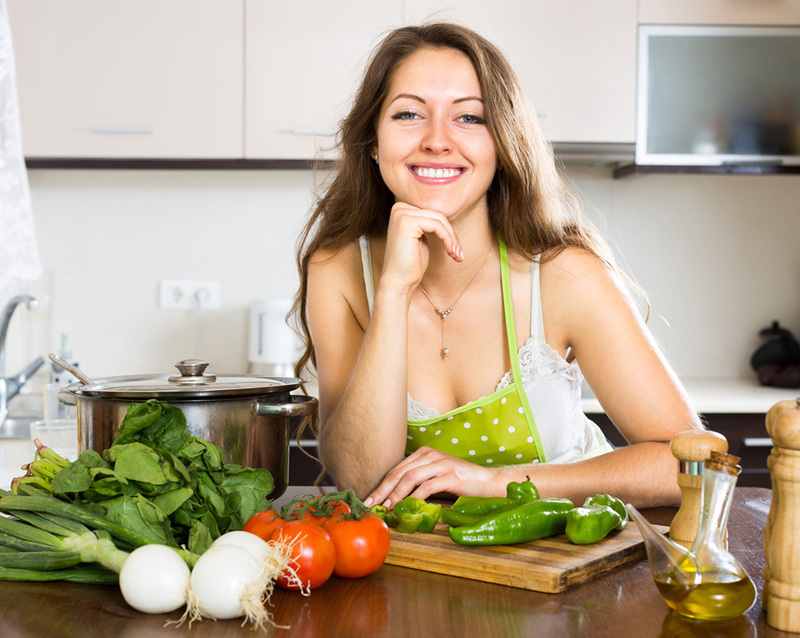 Before you quit and order pizza, we can help you find a dijon mustard substitute for the next time you run out. 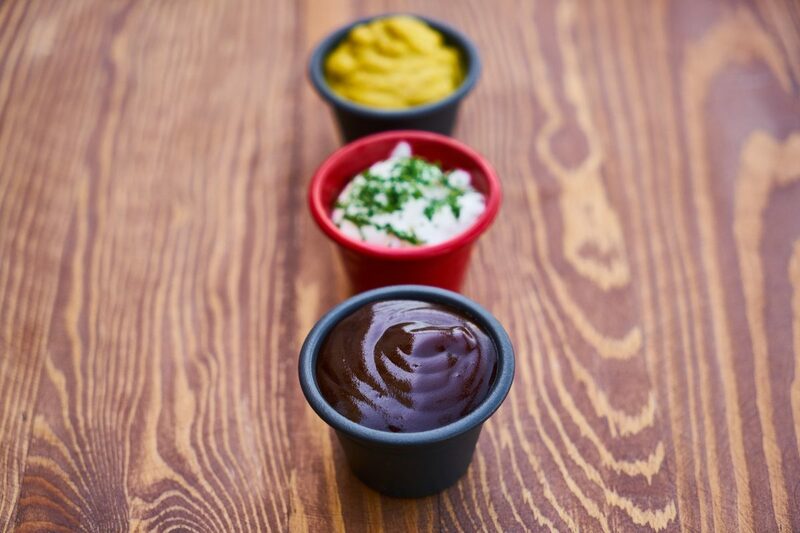 Check out these 5 substitutes for dijon mustard below. 7. Adding flavor to a variety of dishes. Now that you realize you are going to be using dijon mustard for a lot more than just sandwiches, we need to figure out those good substitutes for dijon mustard. Many replace it with other mustards so I will tell you how to do that. Also, there are two DIY options. But first, a summary of the Dijon Story. Dijon Mustard is a mustard from France, named after the town of Dijon in Burgundy, France, which was the central point of mustard making in the late Middle Ages. It was allegedly first used in 1336 for King Philip VI. History has it that the early Roman cooks used it. They combined unfermented grape juice with ground mustard seeds. The result was a hot paste called Mustum Ardens. Later shortened to “mustard." However, it became popular in 1856, when Jean Naigeon of Dijon replaced the vinegar with the acidic juice of unripe grapes (verjuice). Still today, the main ingredients of dijon are brown mustard seeds and white wine, or a mix of wine vinegar, water and salt. Yellow mustard is a great substitute for Dijon mustard. Brightly-colored fine-ground mustard, the yellow color is attributed to added turmeric, offering a mild and less spicy taste. The smoother taste is often attributed to yellow mustard's lower sodium content. You can substitute measure for measure. 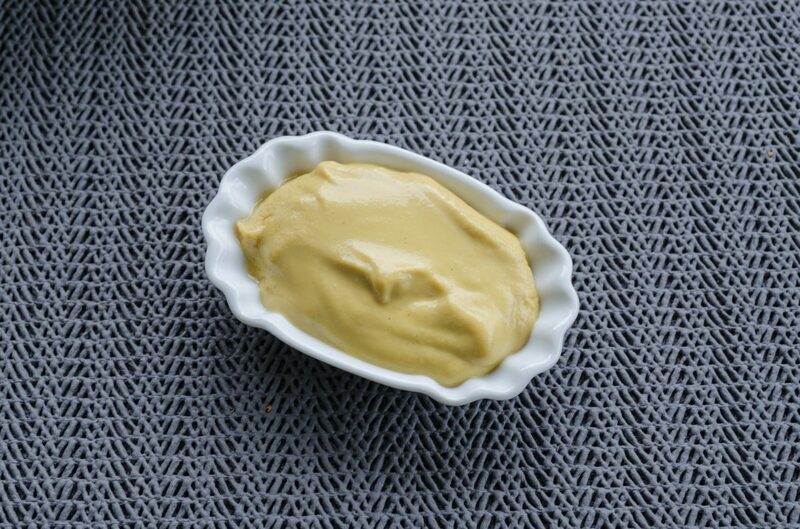 Honey mustard comes as a good substitute for Dijon mustard because even with its sweetness, it is still tart. However, it is not as spicy and will add more sweetness to the dish. If the dijon called for is only a tablespoon or less, you will likely not tell the difference. However, if it is much more, than you may want to choose one of the other dijon mustard substitutes. Also, if you need to make honey mustard, just use equal parts of yellow mustard and honey. It’s often referred to as hot mustard due to its heat. Although spicier than Dijon Mustard, it’s still a good substitute. The challenge here is if you can stand the hotness. It’s that spicy. However, you only want to use a dab of wasabi. You definitely do not want to use the wasabi as a measure for the measure replacement. Brown mustard is probably the best substitute for dijon mustard. It has the spicy taste due to the brown mustard seeds, that are also used in dijon. However, it is a bit spicier because the mustard seeds in brown mustard are not soaked in as much vinegar like dijon so they keep more of their heat. If you want to give brown mustard some of dijon's earthy flavor, you can add ginger or cinnamon, but a very small amount so it doesn't take over. You can use it as a direct replacement so use the same amount called for of the dijon. Try combining one teaspoon of dry mustard with one teaspoon of vinegar and one teaspoon of water. Allow it to settle for 15 minutes. Then use it in place of one tablespoon of the mustard called for in the recipe. You can also grind mustard seeds to create the dry mustard if you are out of that too. Brown seeds are hotter so it would be good as a dijon substitute. If you do not have any mustard or wasabi or dry mustard, then you can try to replicate the spicy flavor of dijon by combining equal proportions of turmeric, garlic, chili peppers and salt to your taste. It all comes down to what you are making. If you are making a dijonnaise sauce for fish, then you may want to come up with a different sauce. Brown mustard is probably the closest in flavor to dijon mustard, but it has a different texture and a bit more heat. Now that we have gone through the list of what you can use as a substitute for dijon mustard, please leave us a comment on what you have used as a dijon mustard substitute. You may also like reading about Horseradish Substitutes.